Steven D. Wray M.D. is a board certified neurosurgeon and the past President of Atlanta Brain and Spine Care where he has practiced since 2002. Dr. Wray understands the individual needs patients have when faced with a neurological disorder and aspires to educate his patients about their condition and help them understand the treatment options. He strongly believes that patient trust is an integral part of the doctor-patient relationship. Dr. Wray earned his M.D. degree at the Medical College of Georgia in Augusta, GA. While in Augusta, Dr. Wray served as president of his medical school class for 4 years and was inducted into Alpha Epsilon Delta National Medical Honor Society. At Wake Forest University-Baptist Medical Center, Winston-Salem, NC, he completed a general surgery internship, residency, and Chief Residency in Neurological Surgery. While a resident, Dr. Wray was inducted into Alpha Omega Alpha National Medical Honor Society, received the Resident Teaching Award, and was the Silver Medal recipient for Clinical Research. Dr. Wray’s professional interests focus on spinal surgery with a keen interest in minimally invasive spinal surgery and instrumentation, degenerative disk disease, herniated disks, spondylolisthesis, minimally invasive fusion, artificial disk replacement, and Microsurgery. His professional interests are reflected in his clinical research, publications in peer reviewed journals, and presentations at National meetings. Dr. Wray also serves as faculty at training courses on spine surgery techniques throughout the country. Dr. Wray has been recognized by the Consumer Research Society as one of “America’s Top Surgeons” and he is a member of several prestigious organizations including the Congress of Neurological Surgeons, American Association of Neurological Surgeons, Southern Neurosurgical Society, Joint Section on Disorders of the Spine and Peripheral Nerves, and the Georgia Neurosurgical Society (Past-President). 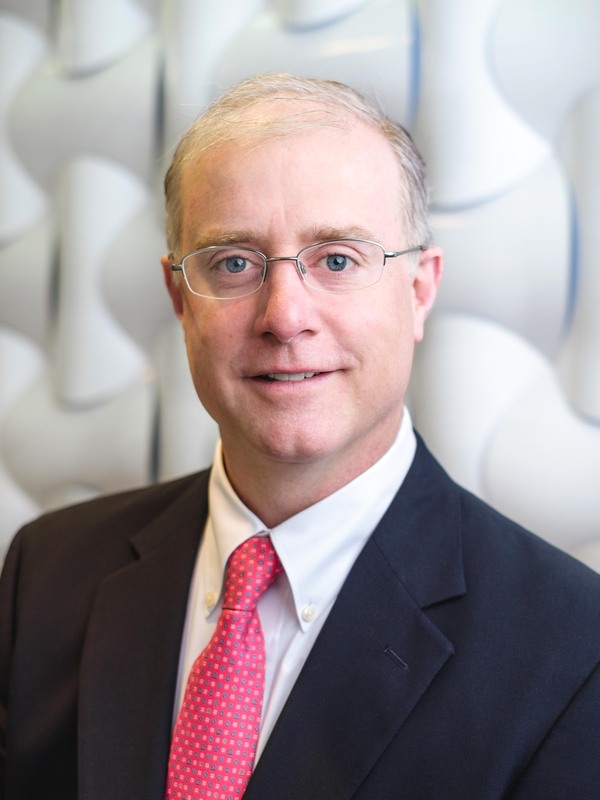 Dr. Wray served as the Chairman of The Department of Neurosciences at Piedmont Hospital on the Surgical Care Evaluation Committee, and Medical Executive Committee of Piedmont Hospital. He is also on the Executive Board of Perimeter Surgery Center where outpatient surgery is performed. Dr. Wray is a native of Atlanta and is a third generation physician practicing Neurology/ Neurosurgery at Piedmont Hospital. He is a devoted husband and loving father to his wife and three children. He is on the session serving as an Elder at Peachtree Presbyterian Church, and is on the executive board of Safehouse Outreach Ministry, and serves on the alumni board at Pace Academy. Outside the operating room, Dr. Wray pursues his outside interests including being a multi-instrument musician, licensed pilot, and an avid outdoorsman involved in hiking, fishing, hunting, and water sports. His spare time is spent in the mountain lakes of North Georgia with his family. Medical College of Georgia – M.D.